Cranial Release Technique, Inc. is a national training institute based in New York City. 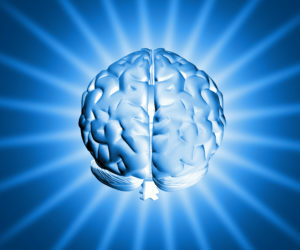 The organization trains healthcare providers in the Cranial Release Technique® and educates the public about the health-promoting benefits of cranial-based healthcare. Through the application of the gentle, hands-on CRT procedure, practitioners trained in the Cranial Release Technique® help their patients/ clients to achieve optimum health by reducing the negative effects of stress, restoring balance to the spine and pelvis, optimizing the function of their nervous system, and improving overall body physiology. Cranial Release Technique, Inc. was founded in 2005 by William C. Doreste, DC, who serves as the institute’s chief executive officer. Dr. Doreste has trained chiropractors, massage therapists, acupuncturists and other practitioners in cranial-based healthcare procedures and practice, and has led seminars in New York, Miami, Orlando, Los Angeles, San Francisco, Chicago, St. Louis, Las Vegas, Charlotte and other locations. The Cranial Release Technique® instructional staff is made up of a group of highly skilled and experienced CRT practitioners/teachers dedicated to making the learning experience of the highest caliber possible. 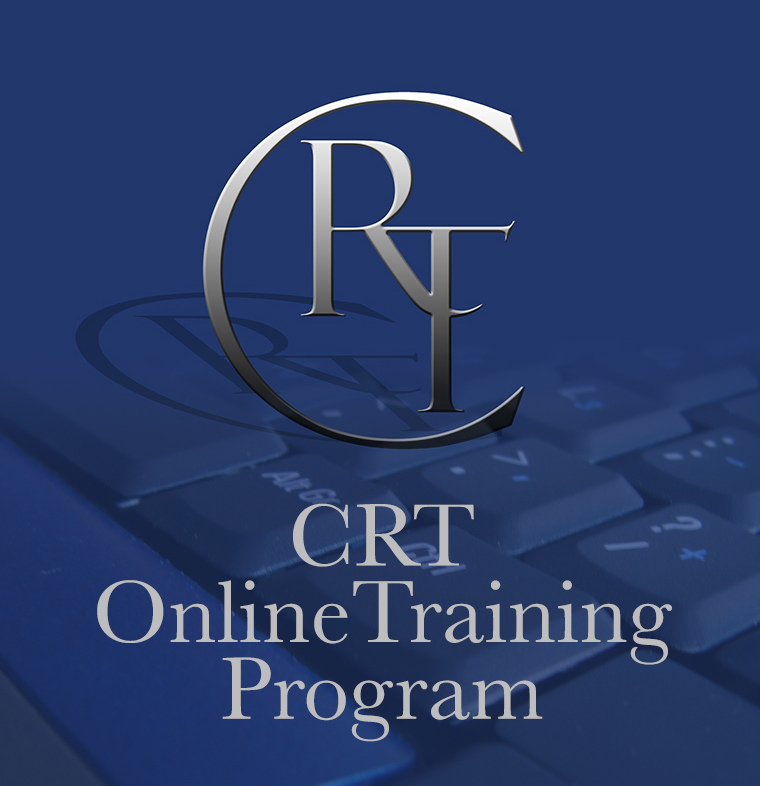 We are confident that our students will find the CRT educational program to be unique in its focus, depth and intensity. We welcome you to be a part of it.